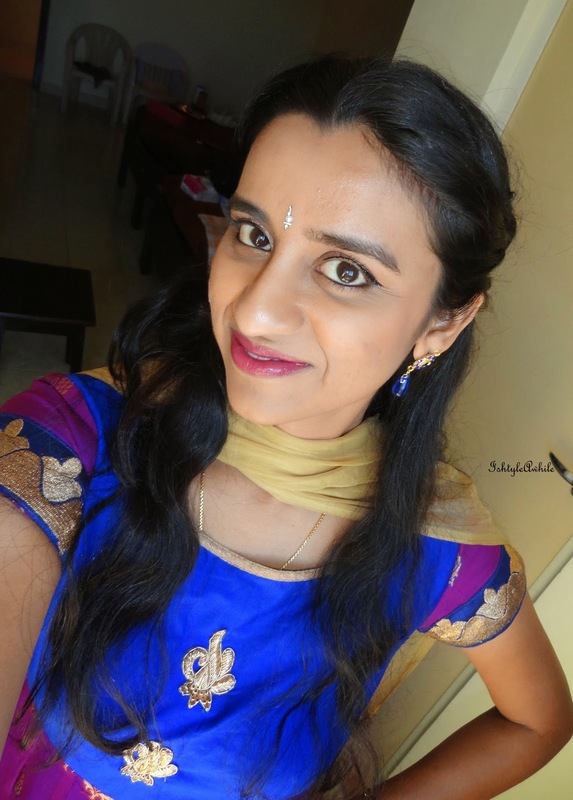 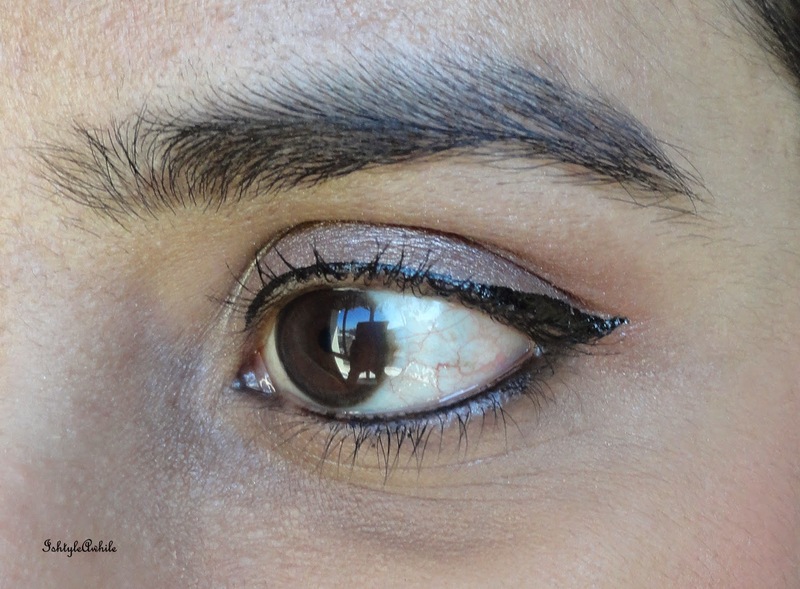 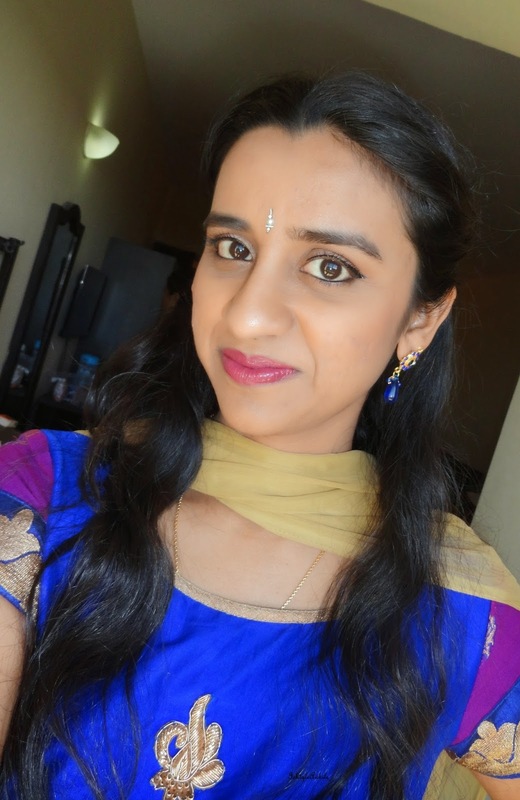 IshtyleAwhile - A Chennai based Indian Fashion Blog - LOTD: Simple makeup for your friend's engagement. 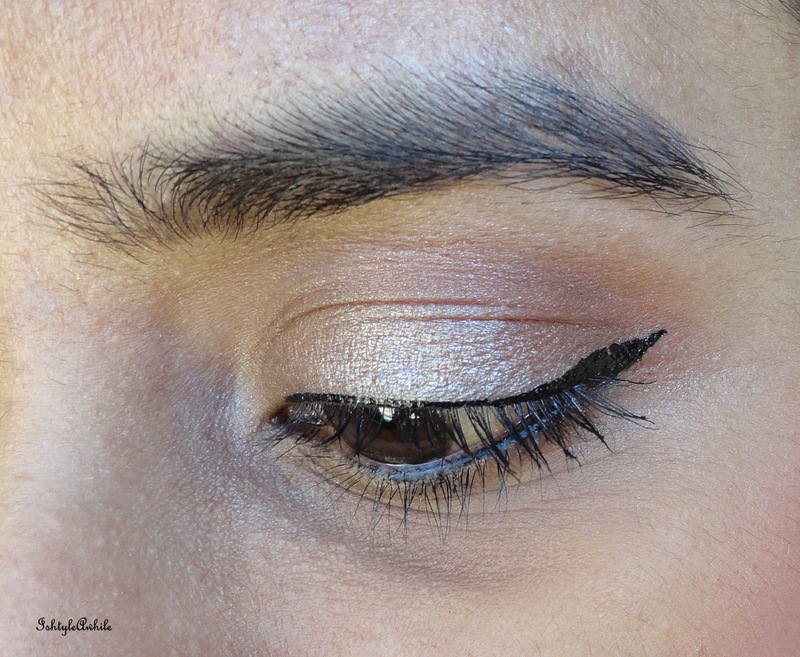 Lakme Quad in Desert Rose. 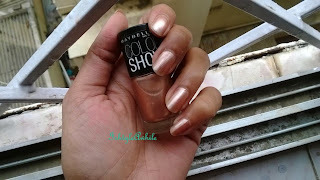 Maybelline Lip Polish in Glam 6. 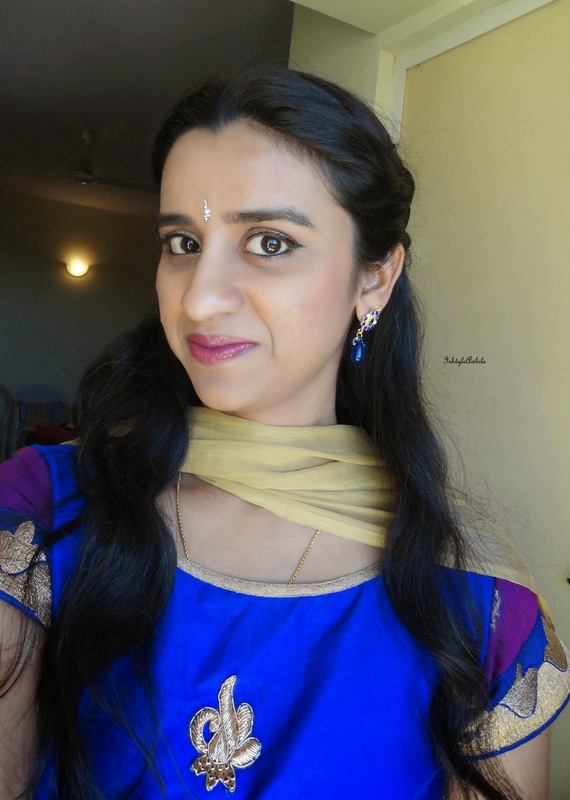 So what kind of makeup do you go for when you go for a wedding?